Please refer to our stock # 1567pr when inquiring. 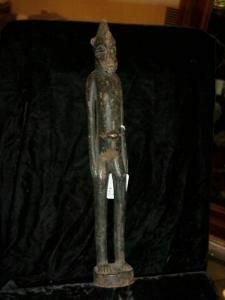 Senofue male figure, circa 1920. 13" Excellent condition. Ex-private collection. $695.